In this kids-friendly effect, you place a straw in a glass full of milk. A moment later, you are able to suspend the glass by holding only the straw! But wait, there's more...you then pour the FULL glass of milk into a shot glass, and miraculously ALL the milk fits! This effect is ideal for birthday party shows or parlor audiences. 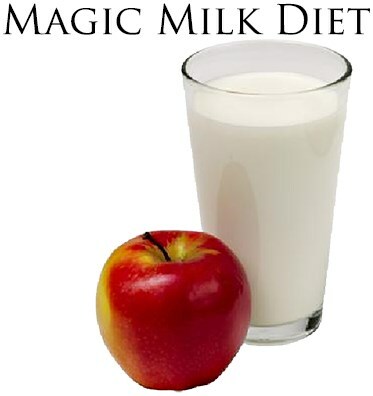 The Magic Milk Diet effect--it does a body good!